The CIS Controls are a recommended set of actions, built and continuously updated using current threat information and expert guidance, for preventing and/or reducing the most common attacks in today’s cyber threat landscape. In fact, just addressing the first five CIS Controls can reduce your risk of cyber-attack by 85%. 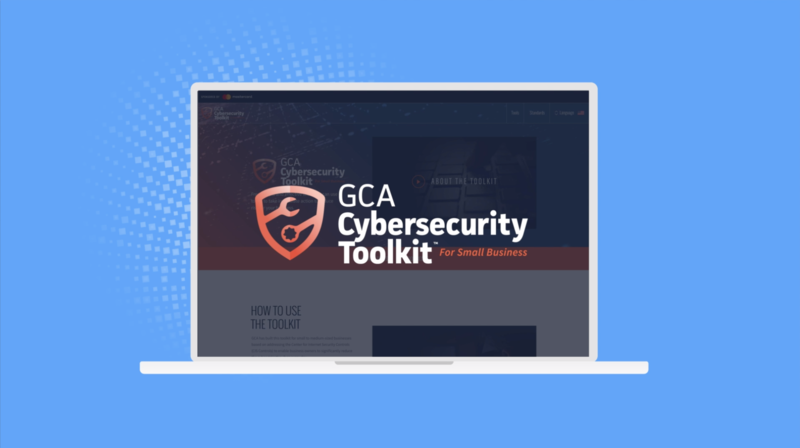 Use the GCA Cybersecurity Toolkit to assess your security posture, implement free tools, find practical tips, and use free resources and guides to improve your company’s cybersecurity readiness and response. Improving your company’s cybersecurity doesn’t have to be overwhelming or costly. 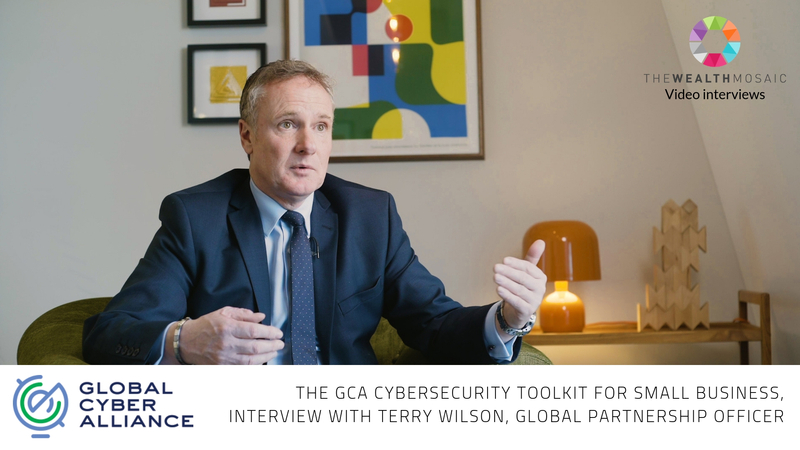 GCA has developed and assembled several tools that you can implement for free and immediately start improving your security. Check these out, and get more secure today! First things first: Knowing what you have is the first step to better security. Identify all of your devices (including desktops, laptops, smartphones and printers) and applications (e.g., email, software, web browsers, websites) so you can take the steps to secure them. This inventory will serve as a guide and checklist as you make your way through the rest of the toolboxes. Keep this list updated as you add or remove devices and applications. Lock your virtual doors and windows. Just like in the physical world, when you lock everything down, the bad guys may move on. Your accounts and data (such as email, personnel records or client databases) are valuable assets – to you and criminals. 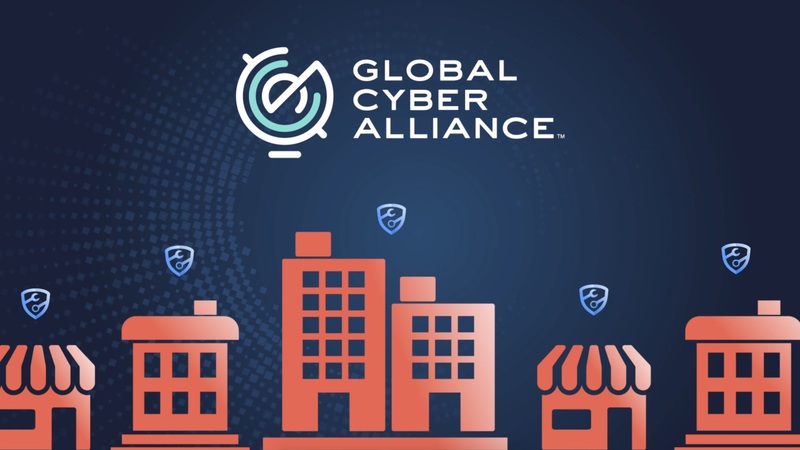 Every year many small businesses fall victim to costly malware and phishing attacks, and it can be difficult to survive. These attacks can infect your systems resulting in revenue loss, expensive recovery costs, data loss, damage to reputation and more. Ransomware is software that infects your computer with malware and encrypts (“locks”) your data. The attacker then demands you pay exorbitant sums of money to get your data back. This has become a serious problem for small businesses. Protecting the reputation and brand of your business is critical to your success. You can help do this by implementing tools that ensure your brand’s name and email addresses don’t get used by others pretending to be you.